CenturyLink sold its data centers and associated colocation business to a consortium led by BC Partners and Medina Capital Advisors. This move led to the creation of a bold, new company, Cyxtera Technologies, comprised of world-class talent and technology. 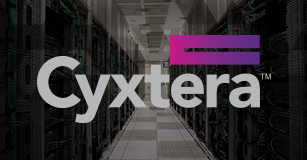 CenturyLink will continue to work closely with Cyxtera and the same strong team that has operated the data centers successfully for years and who will continue to deliver world-class customer service and Operational Excellence for all colocation customers. 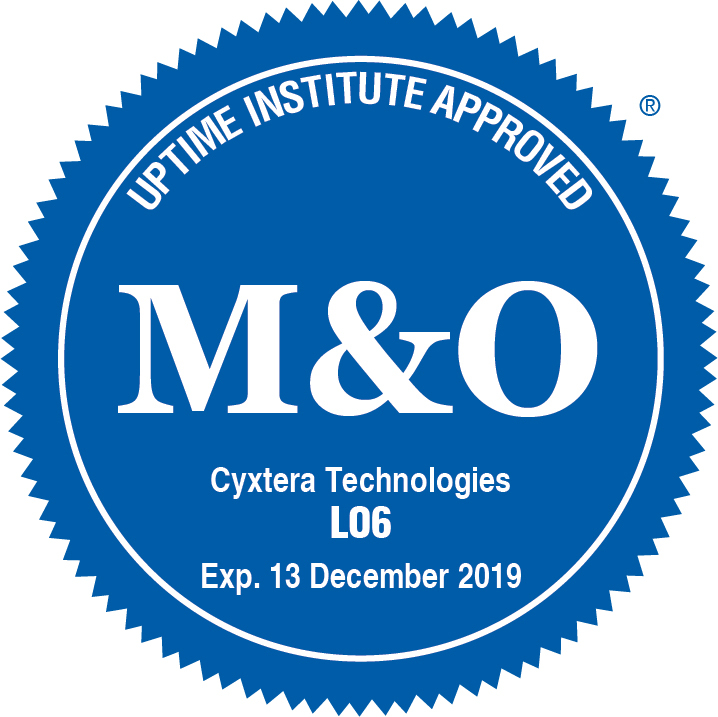 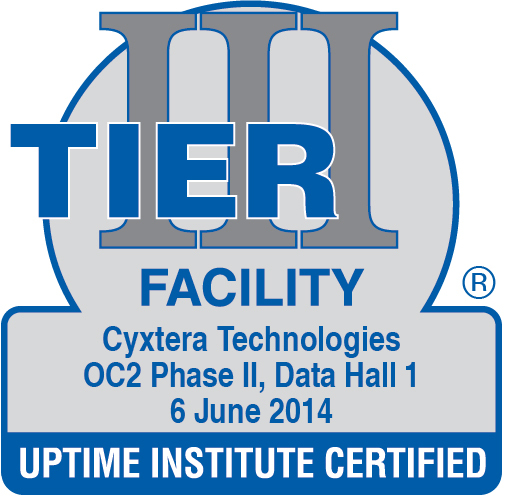 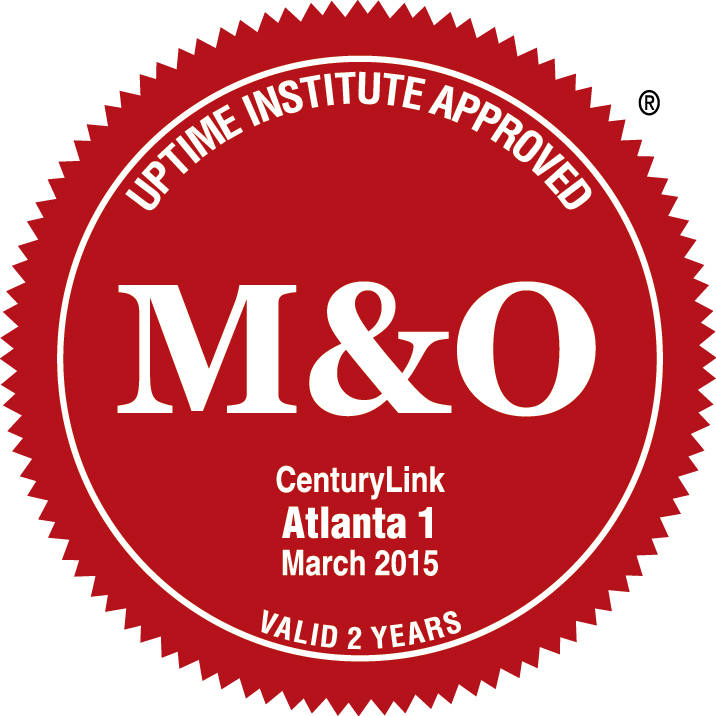 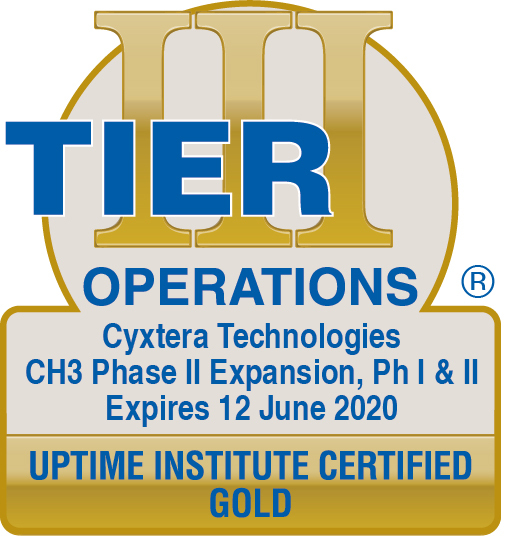 Cyxtera has committed to continuing the focus on to operational excellence and the Uptime Institute Management & Operations Stamp of Approval program begun by CenturyLink in 2014. Cyxtera brings together the technology, services, and expertise that power the IT infrastructure of some of the largest brands in the world and they do it with solid Management & Operations practices and Tier Certified facilities. Earning the M&O Stamp of Approval validates the rigor and effectiveness of your facility management and operations and gives your stakeholders the assurance they need that effective risk mitigation is in place. This thorough review provides accountability for the operations team, service vendors, and leadership. CenturyLink (now Cyxtera) has earned the Management & Operations (M&O) Stamp of approval for 52 of their data centers around the globe demonstrating their commitment to operational excellence. 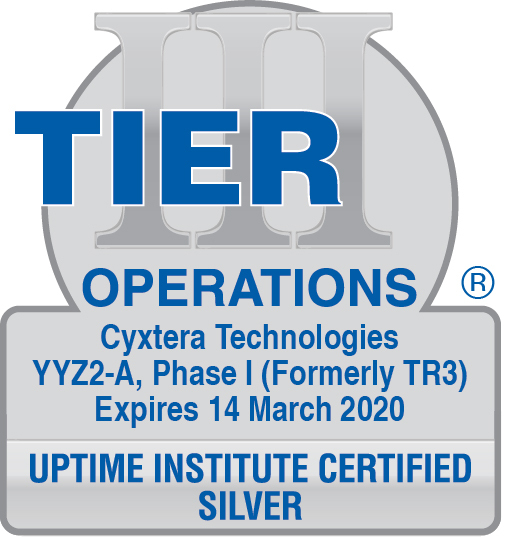 Tier Certification of Constructed Facility ensures that a facility has been constructed as designed, and verifies that it is capable of meeting the defined availability requirements. 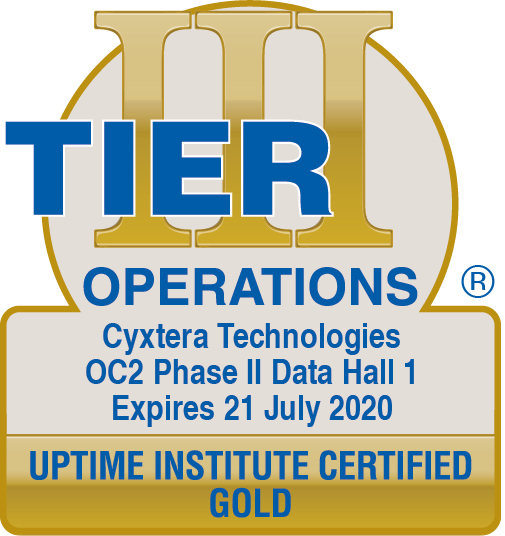 Even the best-laid plans can go awry, and common construction phase practices or value engineering proposals can compromise the design intent of a data center. 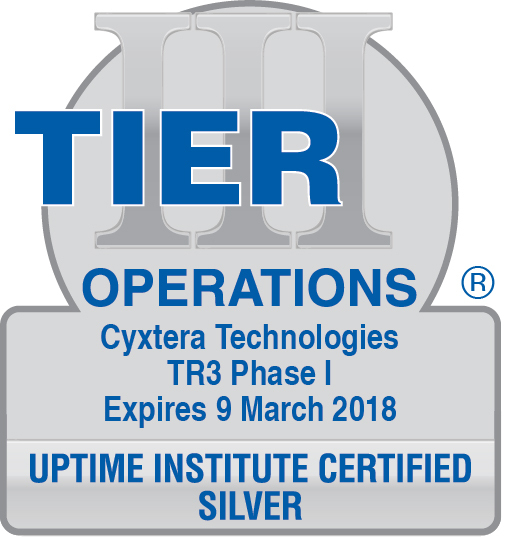 The sites below have already been awarded Tier Certification of Design Documents and have progressed to Tier Certification of Constructed Facility after passing exhaustive review and demonstration of capabilities. 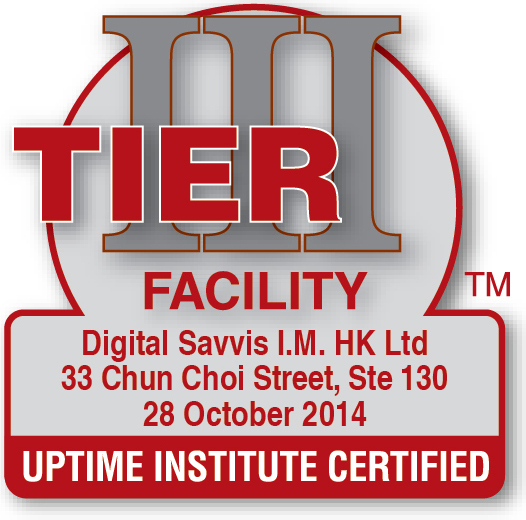 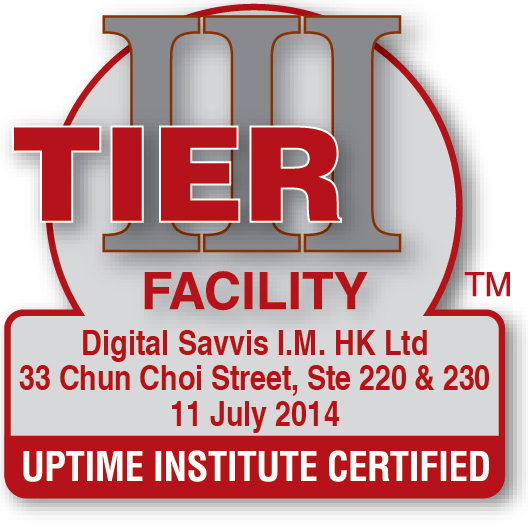 The Operational Sustainability rating, when determined by Uptime Institute, becomes a suffix to the Tier Certification. Learn more about Cyxtera and their commitment to excellence.